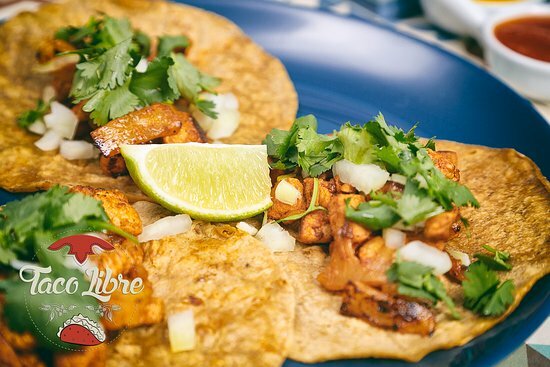 Taco Libre was founded in 2014 as a foodtruck. 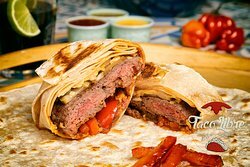 After 3 years of feeding at markets and festivals, we established a restaurant in Ursynow. 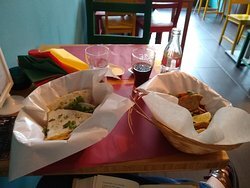 We fell in love in Mexican street food, during a trip to Mexico. 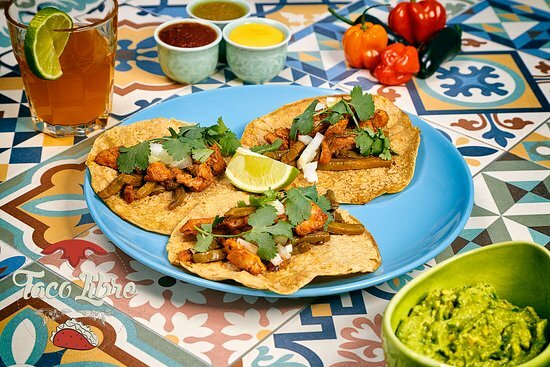 Up to now, you will find classics such as Taco Al Pastor, taco Pollo, Cochinita Pibil, Taco de Lengua or quesadilla. But we also like to experiment in the kitchen. 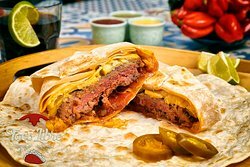 From 2016, we serve the our special burger wrapped in a tortilla. Cooking is a constant inspiration and joy for us. 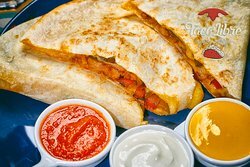 We would be happy to see You in Taco Libre! 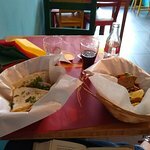 The atmosphere really doesn't matter when the tacos are that good and the Corona is nice and cold :) Definitely recommend and will go back when next time in Warsaw! Thank you Bill, I hope you'll be back soon! 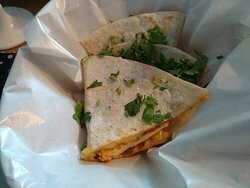 I had a vegetarian quesadilla at their stand in the night market. It was decent, cannot say anything bad about it, but also wasn't special in any way. 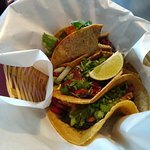 Inspired by Mexico and resembling the genuine ones in every bite. 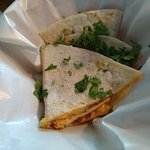 Good spices, good combination of flavors, fast service, owners (employees?) enthusiastic about the food. Worth the visit! 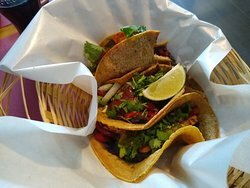 Get quick answers from Taco Libre staff and past visitors.